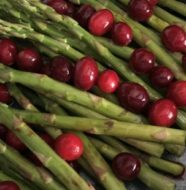 When I’m planning a party around the Big Game, I want my guests to have as much fun as possible. That means feeding them well while we’re all hanging out together rooting for our favorite teams. 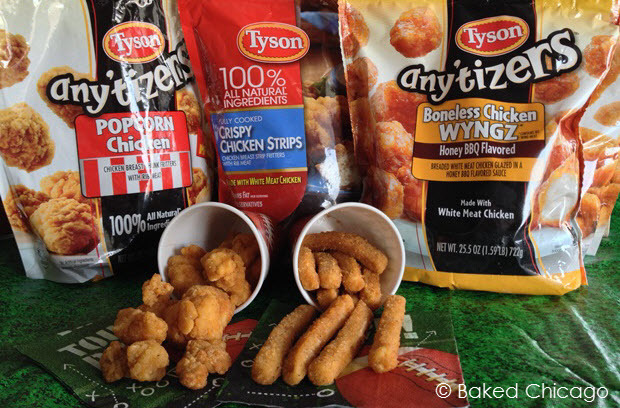 I know I’m going to have a winning Big Game snack every time when I serve Tyson® Any’tizers with some creamy KRAFT dipping sauces. 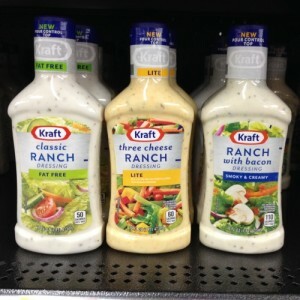 So my first play is to stock up at my local Walmart. 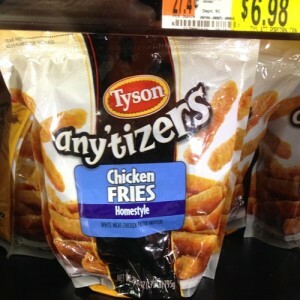 You’ll find special endcaps for Tyson at Walmart, and many Tyson products are on rollback for just $5.98. When I’m getting my party playing field set up, I make sure I’ve got the entire team ready for action. I want my guests to relax and have a great time. And I do, too. 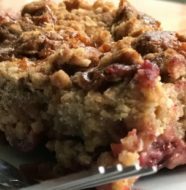 That means no dishes for me and easy serving options for my guests. I love disposable paper cups which can be both a vessel for your favorite beverage – or a portable portal for Tyson Any’tizers and KRAFT dipping sauce. 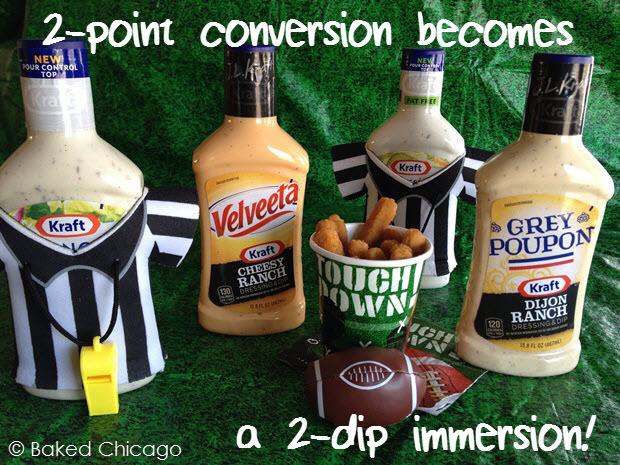 I encourage my guests to create their own 2-dip immersions and try all of the KRAFT dipping sauces and combinations. There’s always the occasional fumble, but that’s why they invented napkins! The Big Game Day is all about celebrating sports and enjoying friends and family. 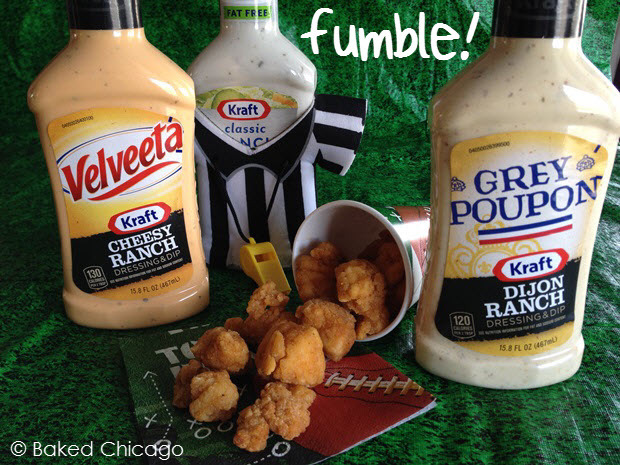 So when there’s a fumble on the food field, you just run with it for the field goal. 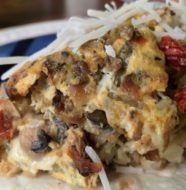 For more ideas on how to create your own super moments with Tyson® Chicken and KRAFT Ranch Dressings & Dips, check out their Super Moments website. Capture and share your own super moments by uploading them using the #SuperMoments hashtag for a chance to win an incredible prize package. You can also follow Tyson on Twitter (@TysonTweets) or Facebook. 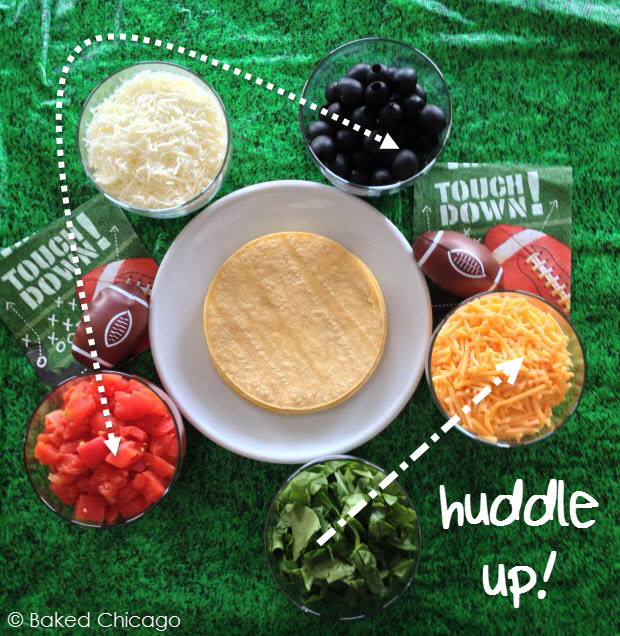 Go for the touch down and check out this video for more super moments ideas for planning your Game Day Party!